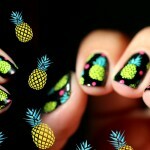 Topatopa+Mundo de unas // Ananas power! 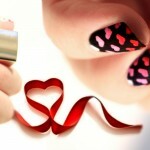 piCture pOlish+NCLA+Konad // Sweety or Rocky Valentine ? NCLA+Essie+Lilypad+Gemey-Maybelline // Bonne année ! !